The Huygens probe, supplied by the European Space Agency (ESA) and named after the Dutch 17th century astronomer Christiaan Huygens, was an atmospheric entry probe carried to Saturn's moon Titan as part of the Cassini-Huygens mission. The combined Cassini-Huygens spacecraft was launched from Earth in 1997. 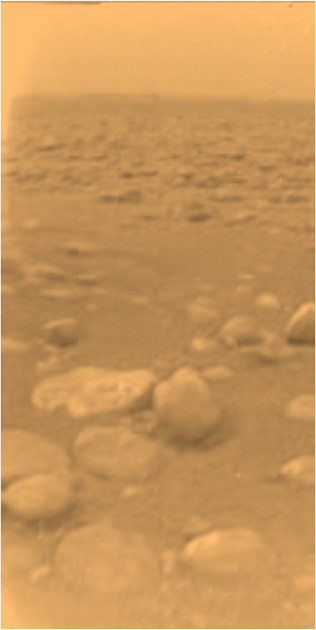 Huygens separated from the Cassini orbiter on 25th December 2004 and landed on Titan on 14th January 2005, near the Xanadu region. It touched down on land, although the possibility that it would touch down in an ocean was also taken into account during its design. The probe continued to send data for about 90 minutes after reaching the surface. The video-sharing website, YouTube.com, was launched in February 2005. It grew rapidly, reaching 100 million views per day within a year of being launched. By 2007, the site consumed as much bandwidth as the entire Internet in 2000 – and in March 2008, its bandwidth costs were estimated at $1 million a day. By 2009, the site had reached over a billion views daily and become the 4th most popular site after Google, Yahoo! and Facebook. YouTube's social impact was considerable. Before its launch in 2005, there were few easy methods available for computer users wanting to post videos online. With its simple interface, YouTube made it possible for anyone with a connection to post a video that a worldwide audience could watch within minutes. The wide range of topics covered by YouTube turned video sharing into one of the most important aspects of Internet culture. YouTube popularised many trends outside the Internet, created Internet celebrities, and promoted democracy and debate around the globe. It even played a role in the 2008 US presidential election. However, the site proved controversial in some nations, with governments blocking access. It also received criticism for failing to ensure copyright protection. Deep Impact was a NASA-operated spacecraft designed to study the interior composition of comets. It was comprised of two sections. The larger was a flyby component with imaging devices, an infrared spectrometer, and cameras with both high and medium resolution. The impactor was the second piece, weighing in at around 370 kg (771 lb) and containing only a targeting sensor, the rest being mostly copper alloy. The mission was to launch the impactor from the flyby module and position it to collide with comet 9P/Tempel. The flyby module would then study the composition of the ejected material, as well as the internal structure of the comet, visible through the resultant crater. This plan proved successful, with the impactor hitting the comet with a force equivalent to 4.7 tons of TNT. Many questions regarding these celestial bodies were answered as a result of the mission. The entire project from launch to collision gained considerable media attention which, thanks to its wealth of useful data, led NASA to consider Deep Impact one of its greatest modern successes. The flyby module was later put on an extended mission to study other comets of the inner Solar System. By the middle of this decade, flash drives featuring the Universal Serial Bus (USB) interface had superseded the previously standard floppy disks. The latter had been in use since the mid-1970s, but now, along with CD-ROMs, were experiencing massive drops in commercial use – essentially becoming obsolete. USB drives were both smaller and faster, had vastly more data memory and a wider range of connectivity. 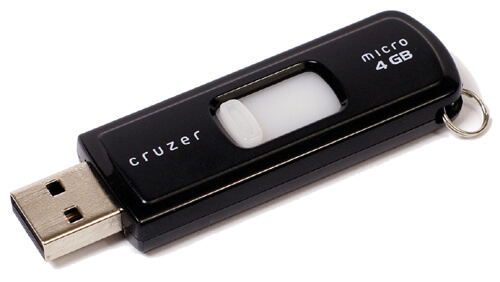 Later in the decade, they would act as the standard flash drive for most computers and game consoles. 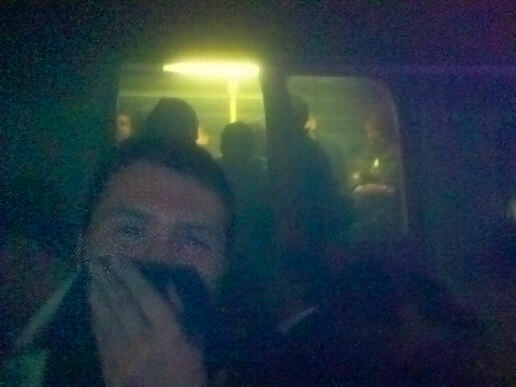 The 7th July 2005 London bombings – known as 7/7 – were a series of coordinated suicide attacks on London's public transport system during the morning rush hour. The bombings were carried out by four British Muslim men, three of Pakistani and one of Jamaican descent. At 08:50, three bombs exploded within 50 seconds of each other on three London Underground trains, a fourth exploding an hour later at 09:47 on a double-decker bus in Tavistock Square. The explosions appear to have been caused by home-made organic peroxide-based devices, packed into rucksacks and detonated by the bombers themselves. Fifty-six people were killed, including the bombers, and around 700 were injured. Hurricane Katrina, of the 2005 Atlantic hurricane season, was the costliest – and among the deadliest – in the history of the United States. Of the recorded Atlantic hurricanes, it was sixth strongest overall. Hurricane Katrina formed over the Bahamas on 23rd August 2005 and crossed southern Florida as a moderate Category 1 hurricane, causing some deaths and flooding there before strengthening rapidly in the Gulf of Mexico. The storm weakened before making its second landfall as a Category 3 storm on the morning of 29th August in southeast Louisiana. It caused severe destruction along the Gulf coast from central Florida to Texas, much of it due to the storm surge. 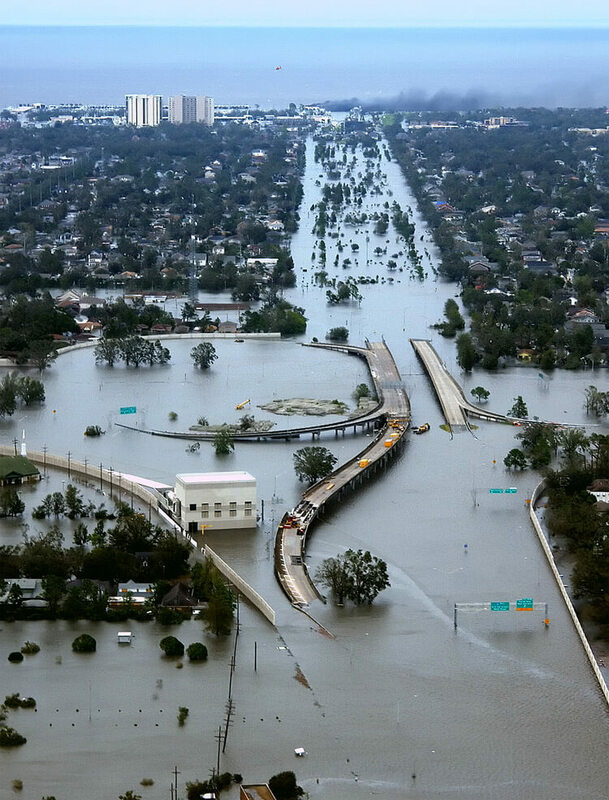 The most severe loss of life and property damage occurred in New Orleans, Louisiana, which flooded as the levee system catastrophically failed, in many cases hours after the storm had moved inland. Eventually, 80% of the city and large tracts of neighbouring parishes became flooded, with floodwaters lingering for weeks. At least 1,836 people lost their lives in the actual hurricane and in the subsequent floods, while preliminary damage estimates were in excess of $100 billion – eclipsing many times the damage wrought by Hurricane Andrew in 1992. The levee failures prompted investigations into their design and construction. There was also an investigation of the responses from federal, state and local governments. Years later, thousands of displaced residents in Mississippi and Louisiana were still living in trailers. 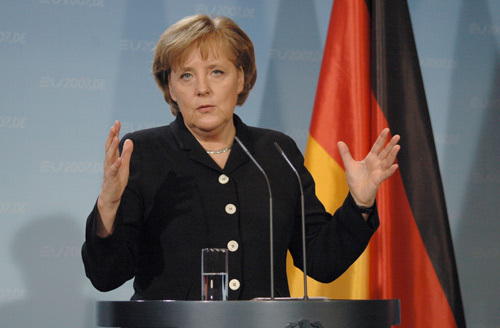 Angela Merkel, leader of the Christian Democrats, became Germany's first woman chancellor in November 2005. Mrs Merkel, a conservative, headed a coalition with the centre-left Social Democrats (SPD), who ruled before. Two years later, she became President of the European Council and only the second woman to chair the G8 after Margaret Thatcher. She played a central role in the negotiation of the Treaty of Lisbon and Berlin Declaration. With domestic policy, healthcare reform and problems concerning future energy supplies became major issues of her tenure.